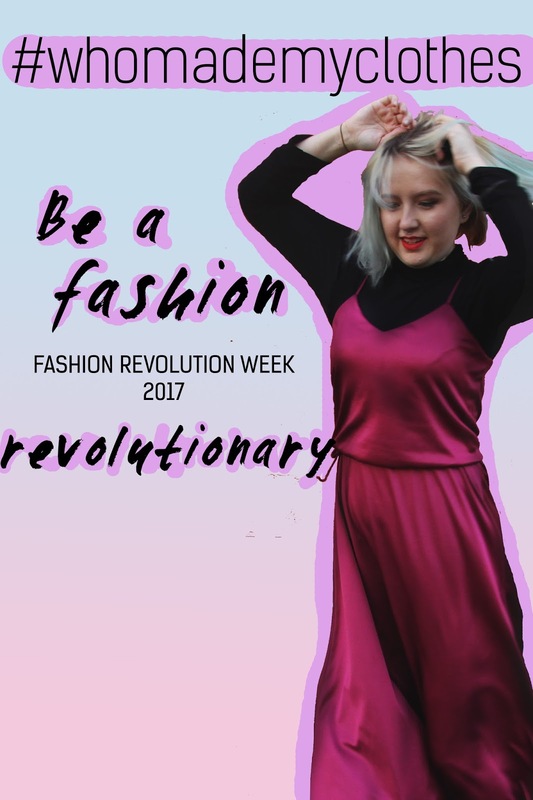 This week is Fashion Revolution Week, a week happening at the time of the Rana Plaza Factory collapse back on 24th April 2013. 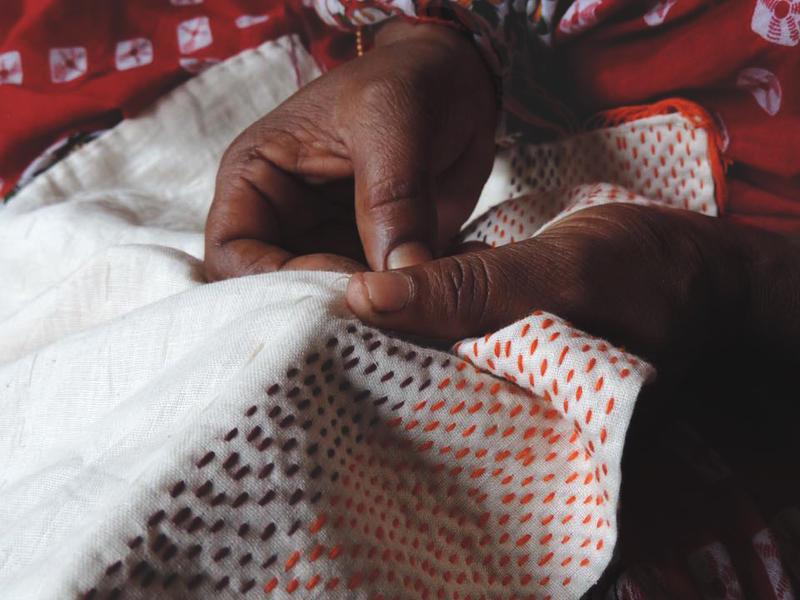 It is a week that is about asking #whomademyclothes and calls for greater transparency in the fashion industry. But today I want to talk less about the industry and brands themselves and more about what you. as a consumer, can do to become a fashion revolutionary and help change the industry for the better. 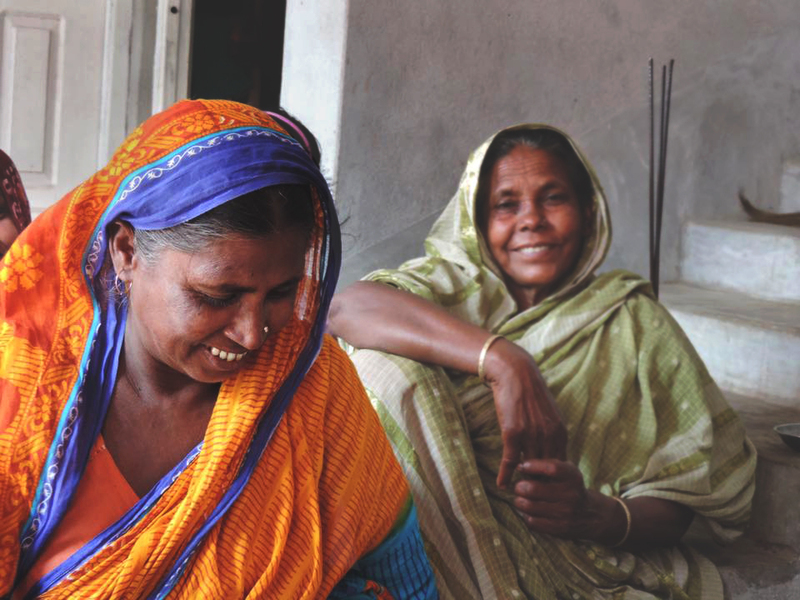 First of all fashion revolution is about asking the question #whomademyclothes? Most of us have absolutely no idea who made our clothes. It may say "Made in India" on the label but your clothes could have gone to 5 (or even more) different countries before going to india to be sewn together and then shipped off to your store. And with not knowing exactly who made your clothes you have no idea how the people putting your clothes are being treated. You don't know if they're being given a fair living wage, if they're a young child who can't afford to go to school, if they're being unfairly treated and working in unsafe conditions. But this is what Fashion revolution week is about, this is how you can be a fashion revolutionary. By first asking yourself if you know who made your clothes, and then asking the brands who exactly made your clothes. 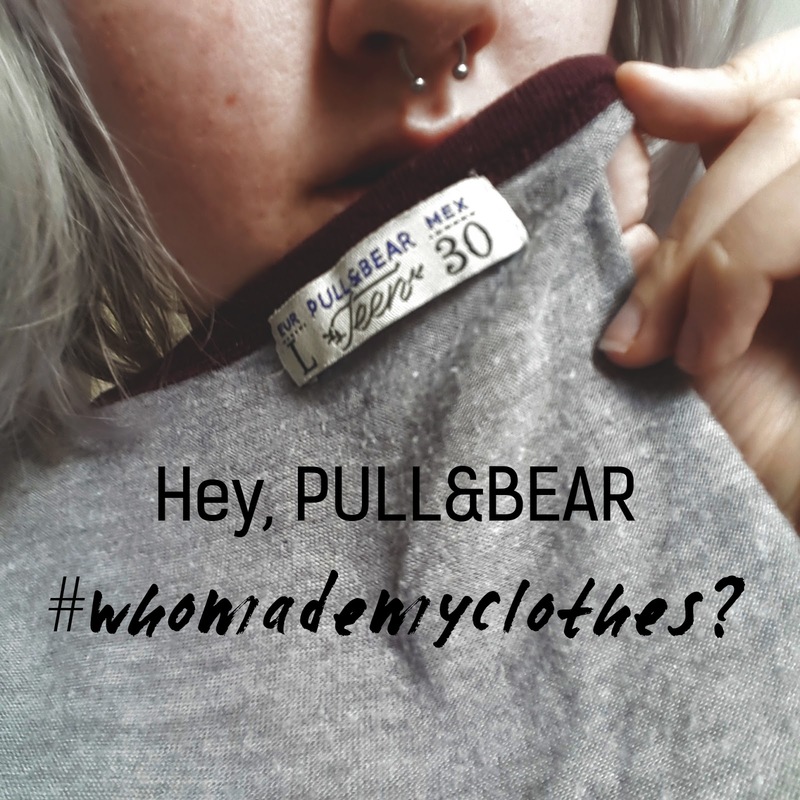 One of the campaigns Fashion Revolution are running is about turning your clothes inside out, back to front, or however you can see the label, posting it on social media and asking #whomademyclothes? So go and get your labels out and ask brands. Let's see if they respond. We have a lot of power as customers and consumers to change the way that brands work, if we demand more transparency then brands will have to step up and tell us who is making our clothes. If you do know who made your clothes then that's amazing, print your "who made your clothes?" 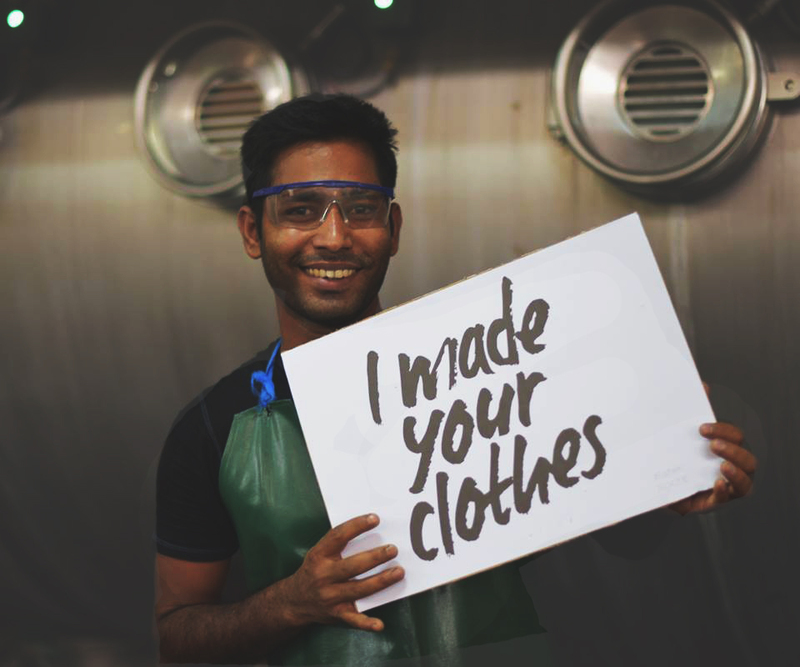 sign and show your label and tell people you do know who made your clothes! There are plenty of ethical brands out there who are transparent, and treat their workers fairly. If you've purchased from them before and know who did make your clothes post about it, be a fashion revolutionary in that way. And I know that there are a lot of transparent, ethical, and sustainable brands around because I've been working with them as part of a small campaign for Fashion Revolution week. Here I've been editing a lot of photos, and a video has been made, highlighting brands who do make a difference and talking about changes that need to be made both as consumers and as those who are more involved in the fashion industry. 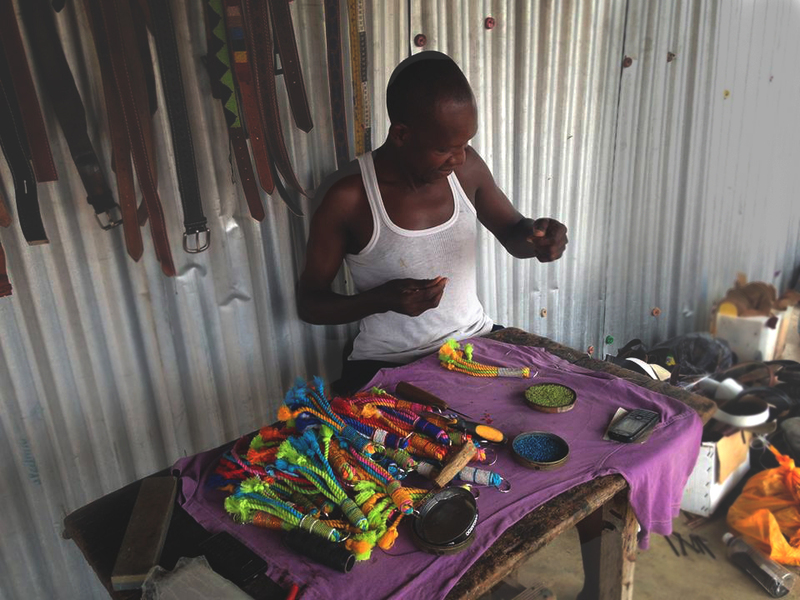 So I've included some of their photos in this post, to show you some people who do make clothes for ethical businesses. Fashion doesn't have to mean exploitation. So go and hashtag away, ask brands who your clothes are being made by and ask for transparency. Big changes in the industry are the only way that tragic events like the Raja Plaza Factory collapse can be prevented from happening again.